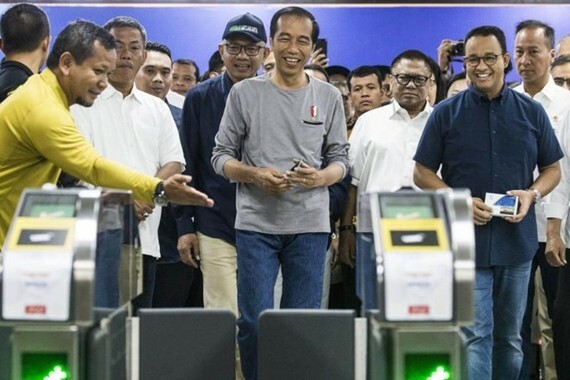 Indonesia's capital city Jakarta inaugurated on March 24 its first mass rapid transit (MRT) system, a project seen as crucial to addressing its worst traffic congestion. 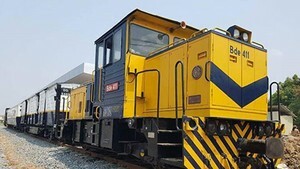 The new line, which cost around US$1.1 billion, is scheduled to open to the public on March 25 with tickets slated to be free during the first week. MRT Jakarta is set to serve 65,000 daily passengers during its first year of operation.